Each year Nintendo and its fans celebrate March 10th as ‘Mario Day,’ a day in which we celebrate the many years in which everybody’s favorite plumber has entertained us with his dino-riding, ‘shroom-chomping, Goomba-stomping ways. 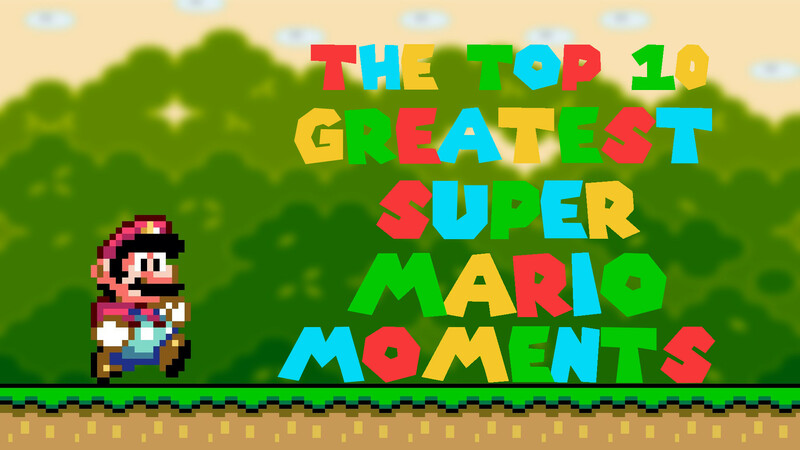 So it seems as good a time as any to recount our favorite Mario moments from the past, reminding ourselves of the iconic mascot’s many video game appearances from Super Mario Bros. through to his latest exploits in Super Mario 3D world, Mario Kart 8 and Super Smash Bros. U. The greatness of the Mario series isn’t solely confined to the games themselves, but also the community surrounding them. Super Mario 64 and Super Mario World in particular are especially popular in the speedrunning community, and this SMW run by SethBling is recognized as being the world record time in which the game has been completed, with him managing to best the game in just 4:49.8. The speedrun utilizes a bizarre glitch in the game which sees SethBling messing around with the game’s algorithms by performing a series of actions, that somehow lead to the game glitching out before transporting him to the end credits without even having to meet Bowser, let alone fight him. This is one of the rare examples of a childhood video game myth actually turning out to be true. 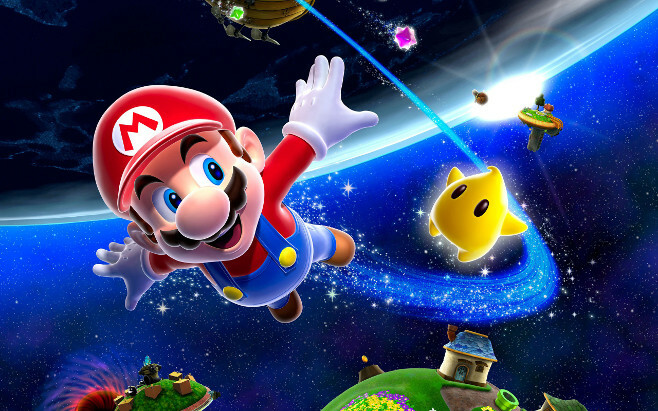 Back in 1996 when Super Mario 64 first released, rumors circulated that upon collecting all 120 stars Mario could meet Yoshi atop Princess Peach’s castle. 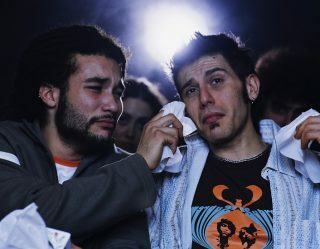 Most chose not to believe this speculation given that the sources were the kind of the kids who would later go on to say that there was definitely a code to make Lara Croft naked in Tomb Raider. However, it turned out these kids were telling the truth this time, as Yoshi can indeed be found at the top of the castle after the player has collected all of the game’s stars. Talking to Yoshi will see him spout some fourth wall-breaking dialogue, thanking you for playing the game before rewarding you with 100 extra lives and a brand new star jump. 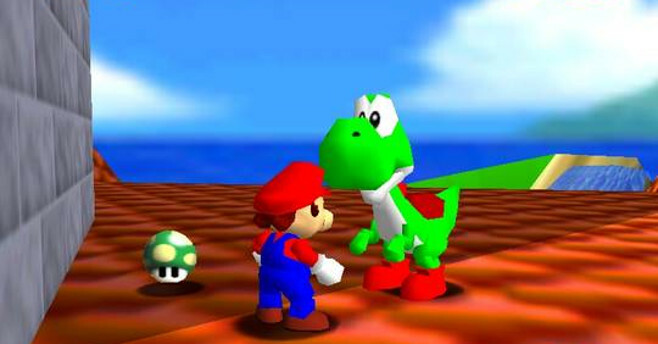 However, rumors that Yoshi was playable in this version of the game went unfounded, with Nintendo later making him the main protagonist in Super Mario 64 DS, where he was tasked with finding Peach along with Mario, Luigi and Wario. Super Mario RPG is one of Nintendo’s forgotten masterpieces. Releasing at the tail-end of the Super Nintendo’s life cycle, the cult classic saw Mario step into the RPG genre for the very first time and, like so many of his other non-platforming exploits, he did so with great success. The game is now most frequently brought up in discussions regarding video game Easter Eggs, as it features one of the very best examples thanks to its cameos from Metroid‘s Samus and The Legend of Zelda‘s Link. 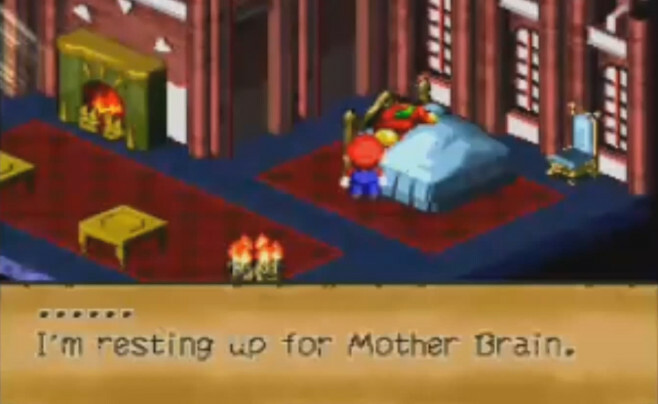 Link can be found sleeping in the inn at Rose Town, while Samus can also be found taking a nap in the Mushroom Kingdom Castle’s guest room, still wearing her iconic red helmet, with her dialogue reading “I’m resting up for Mother Brain” when Mario attempts to talk to her. 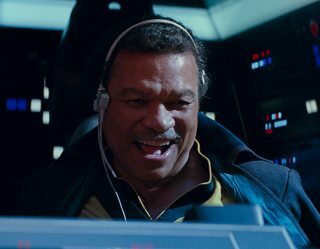 It’s unlikely we’ll see a crossover as unsubtle as this one ever take place again in the Mario universe, but it was certainly exciting at the time. Nintendo reinvented the wheel when they released Super Mario Galaxy, a game which took the ailing platform genre and breathed new life into it thanks to supremely innovative level design, stunning art direction that didn’t even need to be in high-definition to impress and an orchestral score that solidified it as one of the most epic adventures Mario had embarked upon up until that point. Super Mario Galaxy begins with you exploring the grounds of Princess Peach’s castle on a flat surface that wouldn’t look out of place in the worlds of previous Mario titles, but from there Mario is transported to outer space and a series of galaxies featuring interconnected planets of varying shapes and sizes, leading to us witnessing a Nintendo that was firing on all cylinders creatively, throwing a ton of new ideas at the wall with the vast majority of them sticking. It was a confident game, and one which reveled in delighting the player with its brilliance. It also featured arguably the very best original soundtrack of any game ever. Forget the cape, the Tanooki suit and the fire flower: the cat suit is the greatest power-up to have ever been featured in the Mario series. Providing a level of platforming freedom unparalleled in any Mario game thus far, when players pick up the bell that signifies Mario’s transformation from plumber to feline, each stage opens itself up to a greater level of exploration, with Mario, Peach, Luigi and Toad able to clamber up walls freely and dive claw-first into enemies. 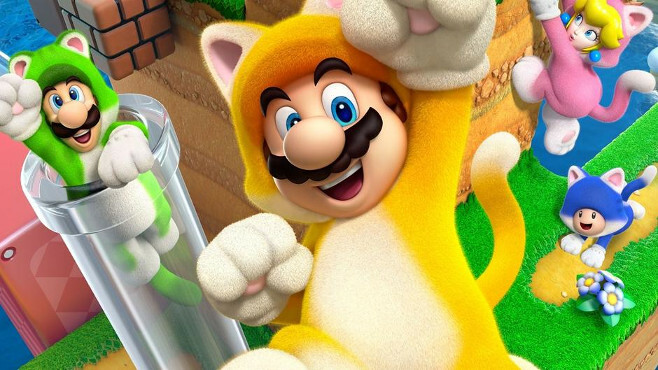 The cat suit was a stroke of ingenuity from Nintendo, helping to make Super Mario 3D World one of the best (and unfortunately underrated) entries in the series thus far. It also looks incredibly cute.